 Are you in the food industry? Register for free tickets to the upcoming Fine Food convention in Melbourne from the 10th to the 13th of September! We will have a couple of Rotisseries on site, so pop in and say hi! Lot's of opportunities to learn, explore and network! Please find the below link for your free registration to attend!